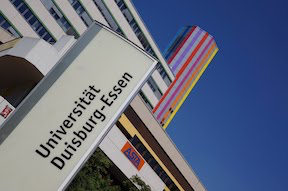 The University of Duisburg-Essen (Germany) is currently accepting applications for a postdoctoral fellow with expertise in urban semiotics, memory studies or and/or linguistic landscape research. 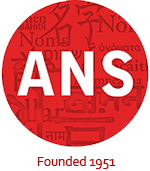 This opportunity is being funded by the German Research Foundation and will be a part of the project “Memory and ideology in the linguistic landscape: Commemorative (re)naming in East Germany and Poland 1916-2016.” The purpose of this project is to explore the socio-political and ideological factors involved in the commemorative street naming in five cities in Eastern Germany and Poland. You will find information about the Faculty and the contracting authority at the University web site. ← The Pink Lake isn’t pink!